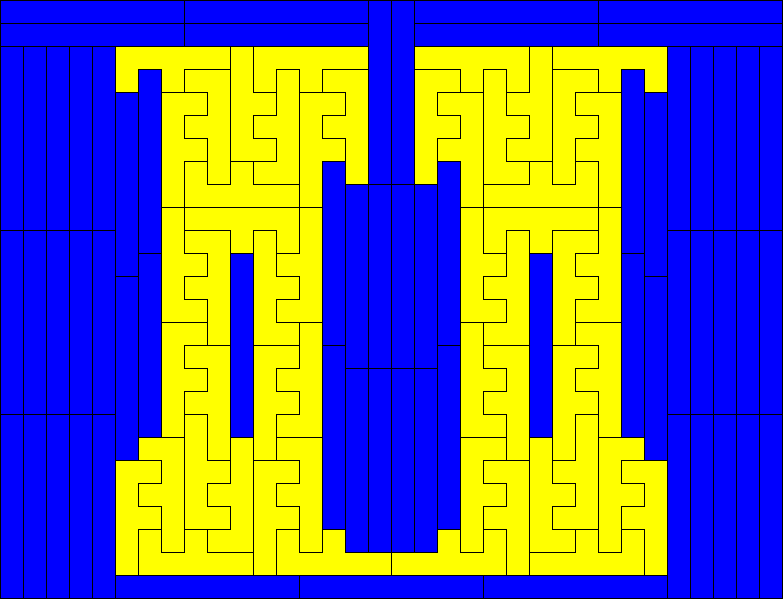 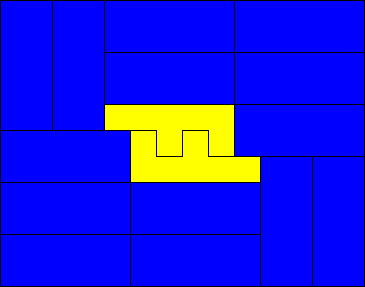 The goal is to tile rectangles as small as possible with the given heptomino, in this case number 6 of the 108 heptominoes. 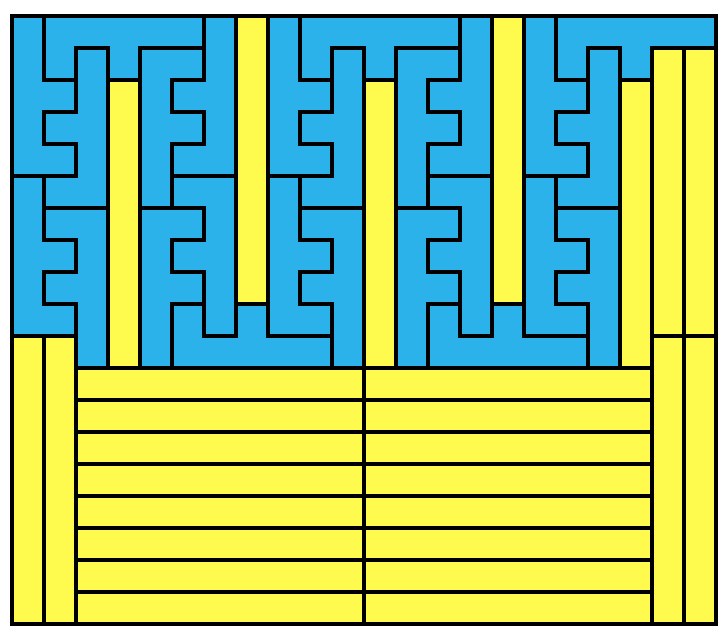 We allow the addition of copies of a rectangle. 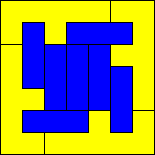 For each rectangle $a\times b$, find the smallest area larger rectangle that copies of $a\times b$ plus at least one of the given heptomino will tile. 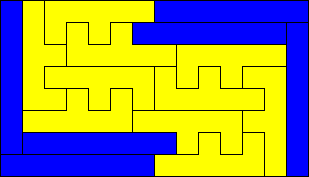 I found 14 more. 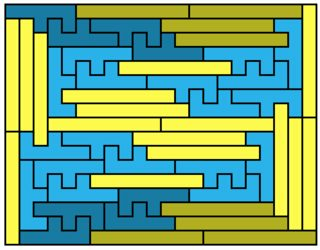 I considered component rectangles of width 1 through 11 and length to 31 but my search was not complete. 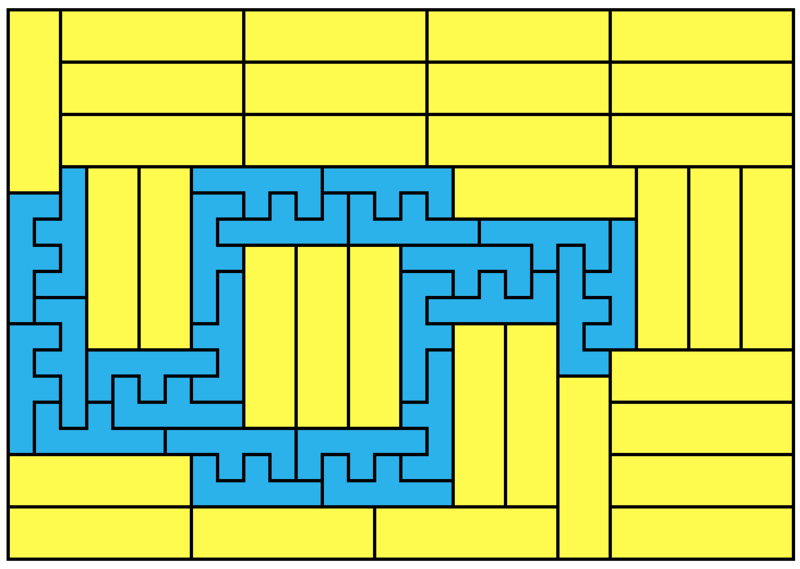 Most of these could be tiled by hand using logic rather than just trial and error. 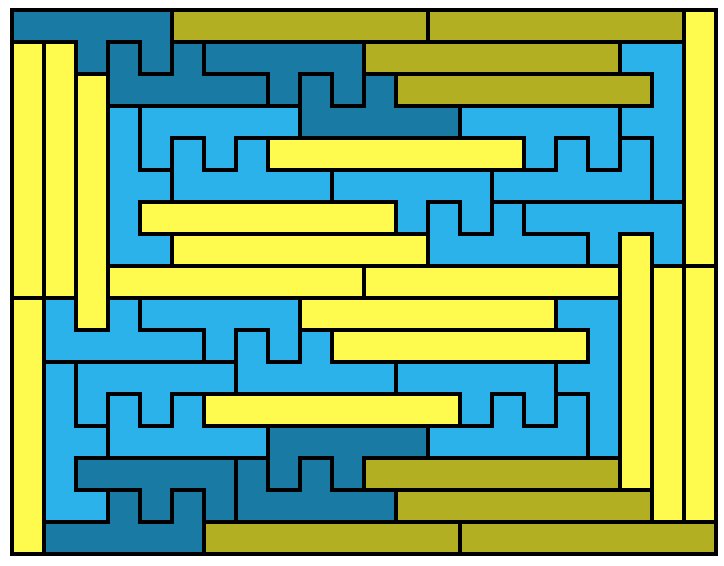 I like how this one and Jaap's attempt are fundamentally different; this one is 'chaos' and the other one 'order'. 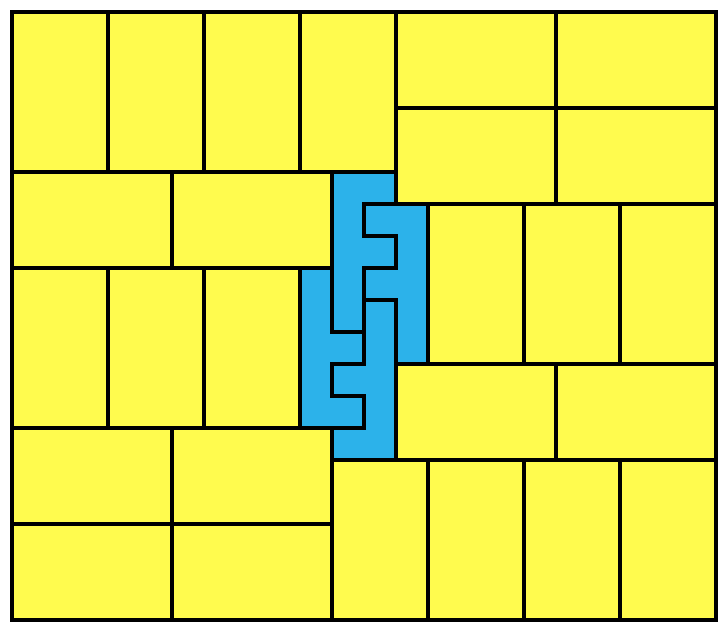 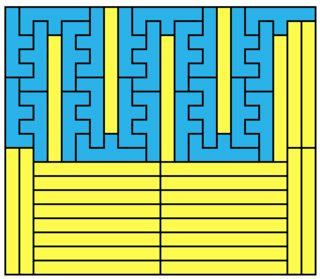 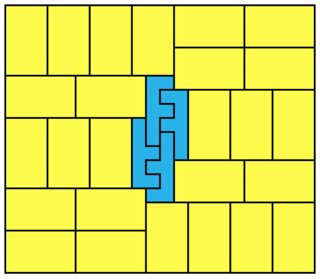 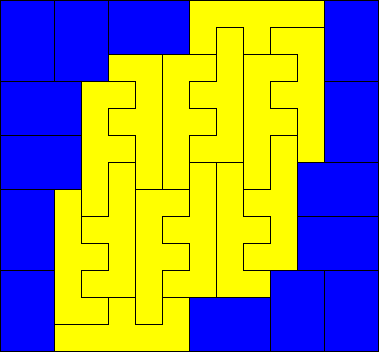 It's asymmetric but it can be turned in a symmetric one; there are two ways to tile the irregular shape formed (twice) by the darker shaded polyominos. 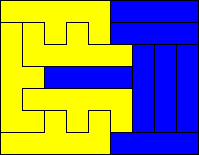 If you use the same one for both, you get a symmetric solution. 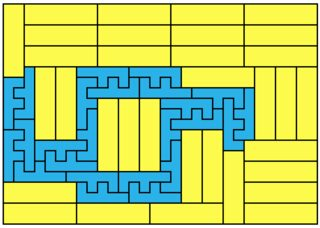 Here are a few more solutions. 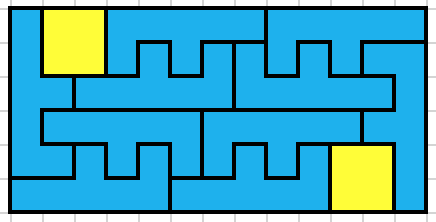 Here is a $1\times8$ solution that is surely non-optimal.